With a heart for Wollongong and the surrounding region. "For God so Loved the world, that He gave His one and only Son, so that whoever Believes in Him shall not perish but have everlasting life." God loves people and so do we. C3 Believe is a church that is committed to delivering the timeless message of God’s love and His power to save, heal and set us free. We believe that God has a plan and a great future for every person and family and we are looking forward to meeting you soon! Get to know Ps. 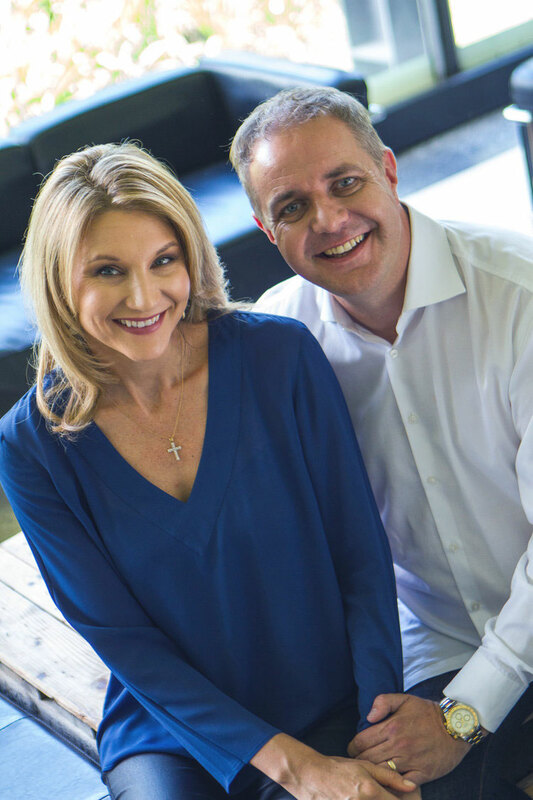 Andrew & Janine and find out more about the Vision of C3 Believe. Want to make some new friends?